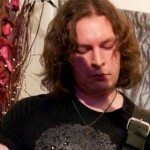 I was a late starter when it came to playing the guitar, being around 20 years old when I purchased my first electric (Yamaha Pacifica). 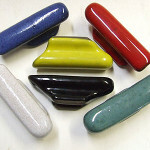 I had many factory jobs when I was younger – I even started smoking cigarettes on a frequent basis to relieve myself from the mind-numbing boredom of the factory 9-5. I made good use of the smoking breaks though, often browsing through copies of various guitar magazines, lusting after a 2×12 or 4×12 half stack. 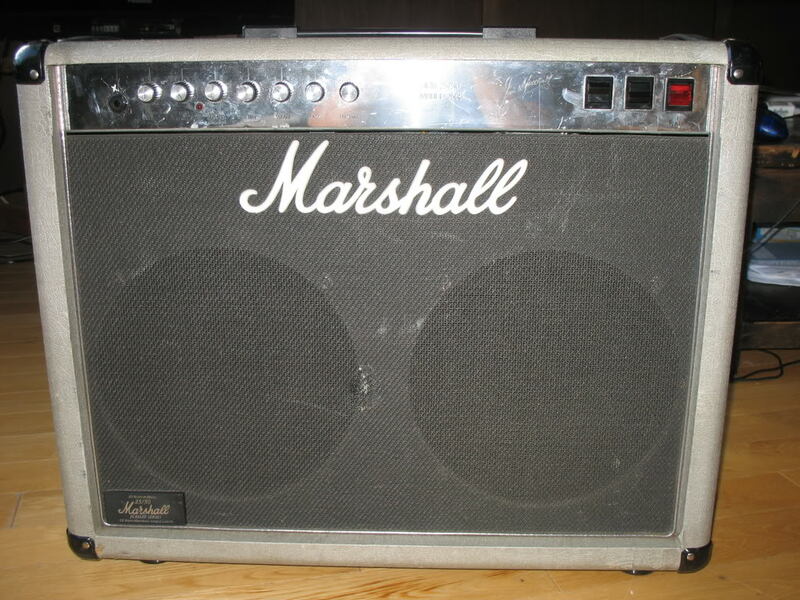 During one of the smoking breaks, I happened to strike up a conversation with a colleague, informing him that someday I’d love to own a 2×12” Marshall amp. As fate would have it, he quickly replied stating he “had one in his loft” that he hadn’t used for years. 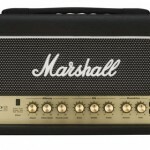 £100 later, the Marshall JCM800 2×12 100w combo was mine. I loved that amp – It sounded fantastic and was very versatile. 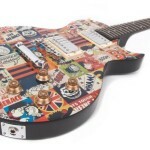 It sounded great with any guitar and was perfect for covering a wide range of genres. 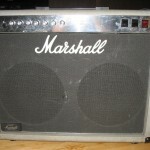 During a spontaneous browse in a music store I noticed a used Marshall Silver Jubilee 2×12 combo for sale. Having become clued up on the legendary status of the Silver Jubilee, I knew instantly that I couldn’t leave the shop empty handed. The problem was, I had no money; certainly not the amount the store was listing the amp for. 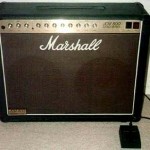 It just so happened I had my JCM800 in the back of my car and I was over the moon when the shop keeper agreed to part-ex my JCM800 for a very low sum. I couldn’t believe it! 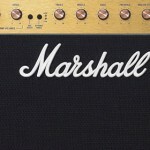 I was finally an owner of a cult-status Marshall amplifier. I used this amp for a few years. As time passed, so it seemed my taste in guitar amps changed and before I knew it, all I wanted was a Fender Twin. So began my Marshall-free period. I sold the Jubilee (I may live to regret that) for much more than I paid for it and acquired a mid 70’s twin, which sounded fantastic. 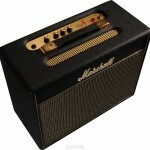 The Fender Twin was a good amp and was a perfect match for my Fender Stratocaster. In the chase for tone I sold the Twin and purchased a Hiwatt Studio/Stage head and cabinet (which sounded awesome!). After months of playing through the Studio/Stage though, I found myself in the same predicament that I faced when using the Fender Twin. 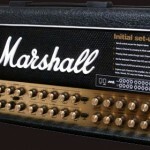 Fast forward a couple of years and I remember thinking to myself “I really want that Marshall sound again”. There’s so many amp manufacturers to choose from these days, but I was always mindful of the enjoyment I experienced when cranking my old JCM800 or Silver Jubliee. One Saturday morning I took another spontaneous visit to a local guitar store and left with a Marshall Vintage Modern 2266C combo. I still use this amplifier on a regular basis and I’m really pleased with it. 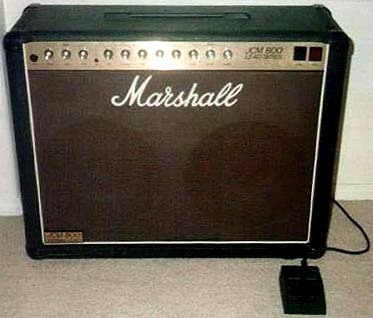 The amp is really versatile and I can get that perfect “on the edge of breakup” valve drive to the familiar Marshall roar that I remembered from my old JCM800/Jubilee (although a slightly different roar character). Playing through the Vintage Modern combo taught me to approach the guitar in a different way; relying more on using the guitar’s volume controls as opposed to stomping on numerous pedals. As nice as the Vintage Modern is, it’s just too loud for home use. 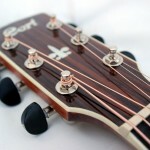 Hence the purchase of a Class 5; a smaller cousin of the Vintage Modern that allows me to embrace the technique of using the guitar’s volume control, yet playing at much more bedroom friendly levels. 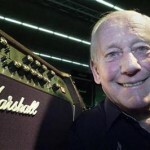 With the passing of Jim Marshall, one could argue it’s the end of an era. I’m not so sure. From what I can tell, the team at Marshall Amplification are still continuing to produce a wide range of amps, some of which are receiving rave reviews. The Yngwie Malmsteen signature amp for example is an amp I would seriously consider purchasing if I was a gigging musician. 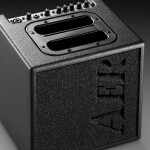 Even though I’m not really a Yngwie fan as such, the thought of a power–scaling Plexi is a dream. 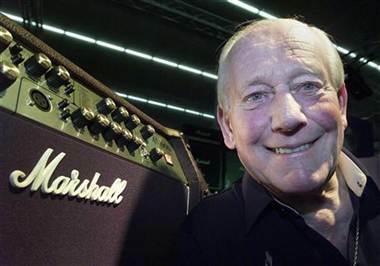 Thank you Jim Marshall for producing some of the world’s finest guitar amps over the past few decades. 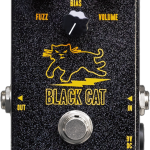 I’ve thoroughly enjoyed listening to great guitar players turning your amps to 10.